Welcome to the MCHS Band! hometown warmth, unparalleled professionalism, and impeccable style. 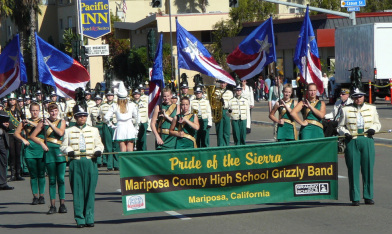 Mariposa Band Boosters work in support of ALL MCUSD music programs. Watch calendar for meeting dates. 2016 Pearl Harbor Commemoration mass band concert! 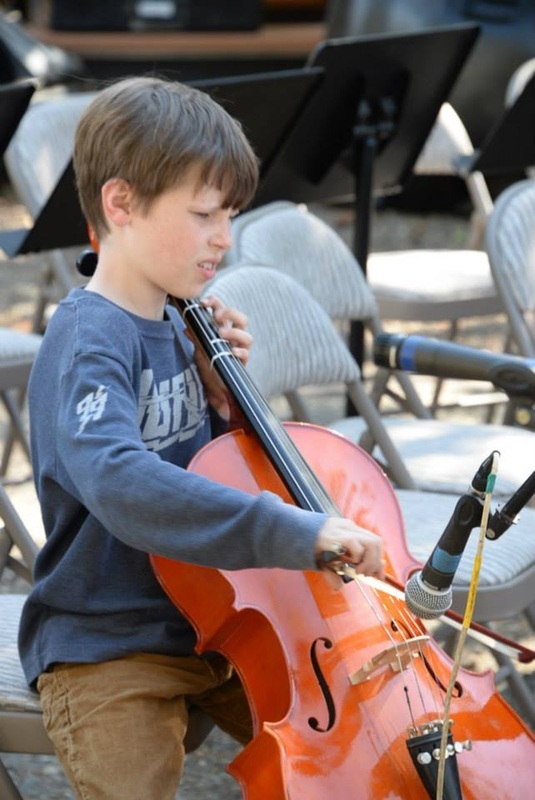 Neuroscientists know that playing an instrument benefits your BRAIN! 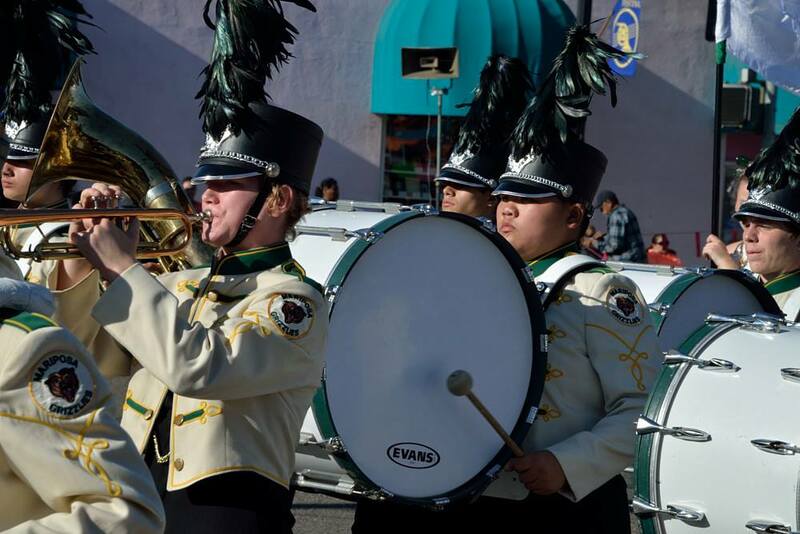 Mariposa Band Boosters help get instruments into the hands of Mariposa young people. Ask us HOW. Mariposa music programs always appreciate donations of instruments and other items. Click on the photo to see our growing WISH LIST. 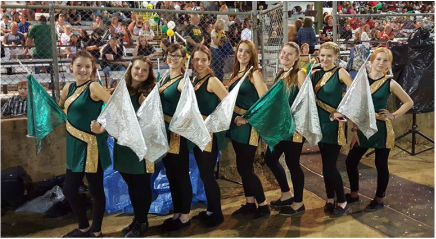 The MCHS Grizzly Band would love to hear from you. Dr. Phillip M. Smith Memorial Scholarship. 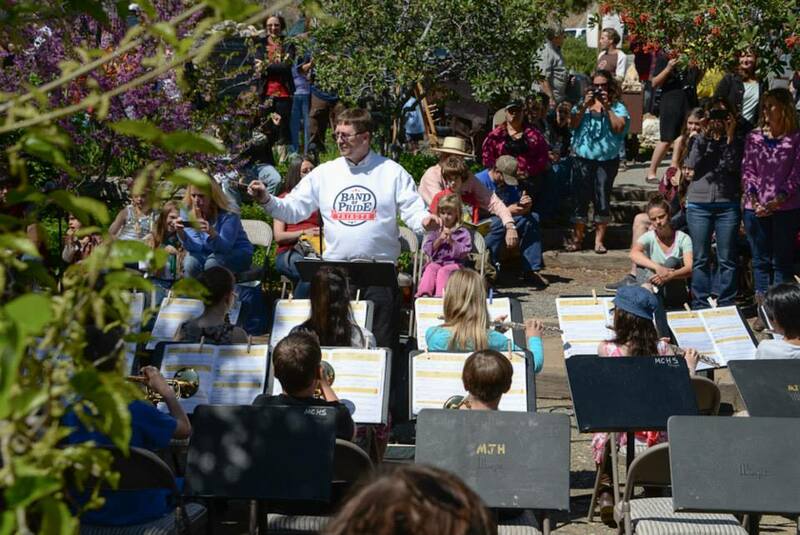 THE FUTURE OF MUSIC IN MARIPOSA. 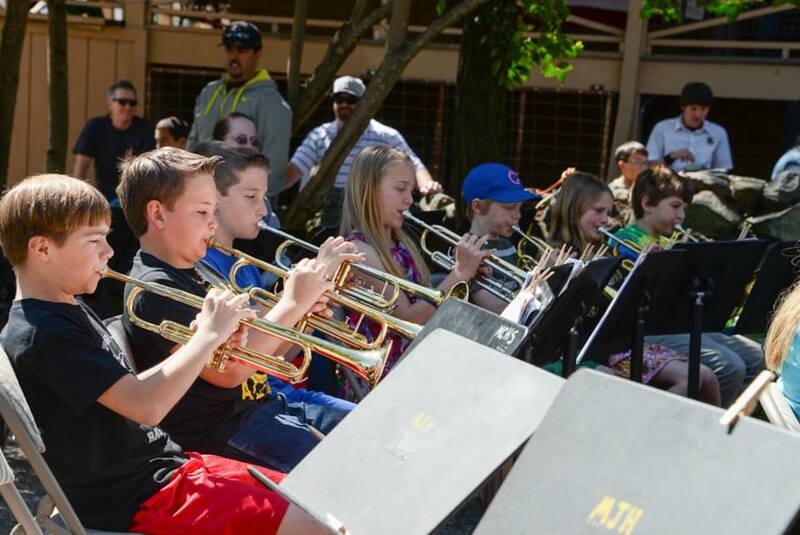 LET'S BAND TOGETHER AND KEEP THE MUSIC PLAYING IN OUR SCHOOLS! 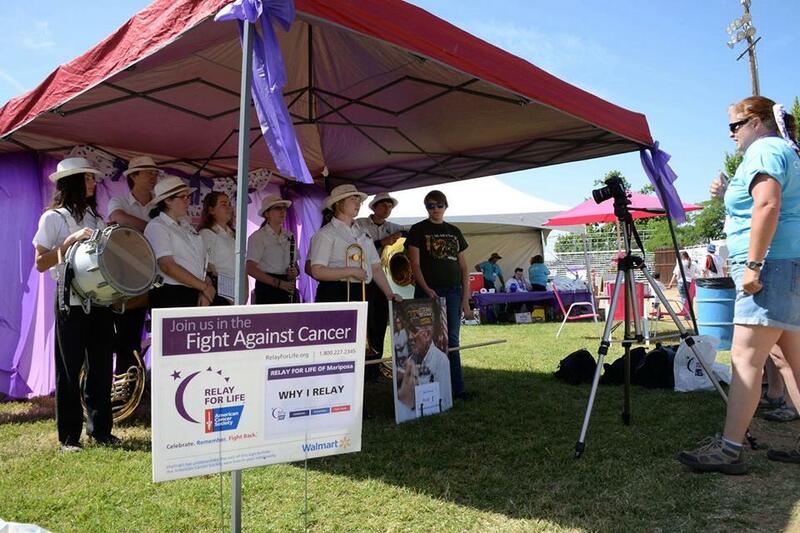 MEMBERS OF THE BAND EXPLAIN FOR YOUTUBE "WHY I RELAY." "WHY I RELAY?" 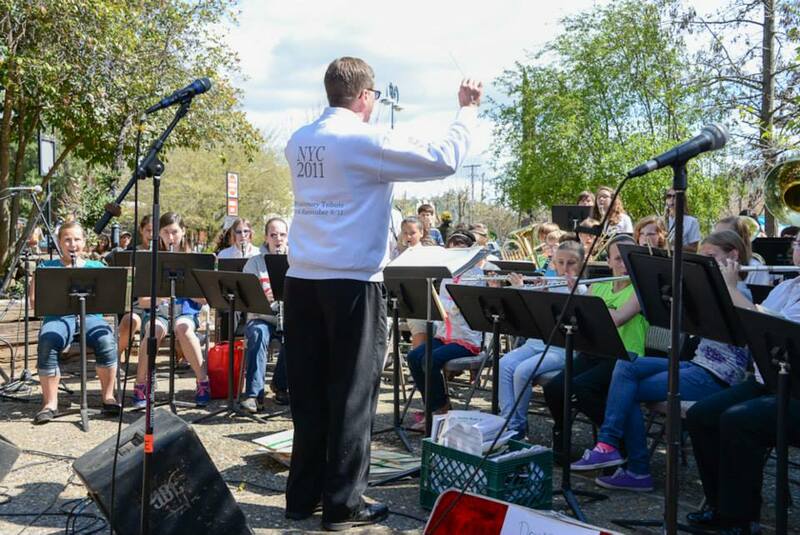 BECAUSE OF DR. PHILLIP M. SMITH AND THE INDELIBLE LOVE OF MUSIC HE INSPIRED IN THE LIVES OF COUNTLESS GRIZZLY BAND MEMBERS. 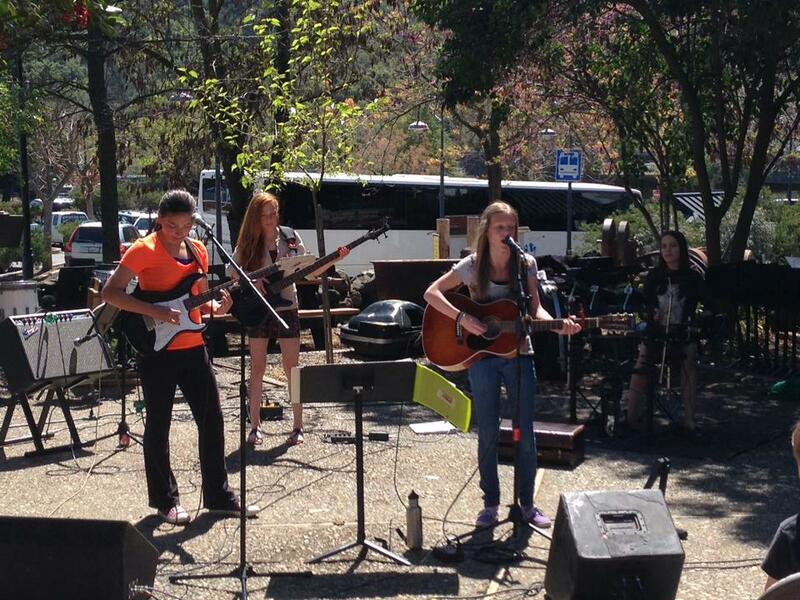 May 2014 Music Marathon raised over $1,000 for music programs in Mariposa! 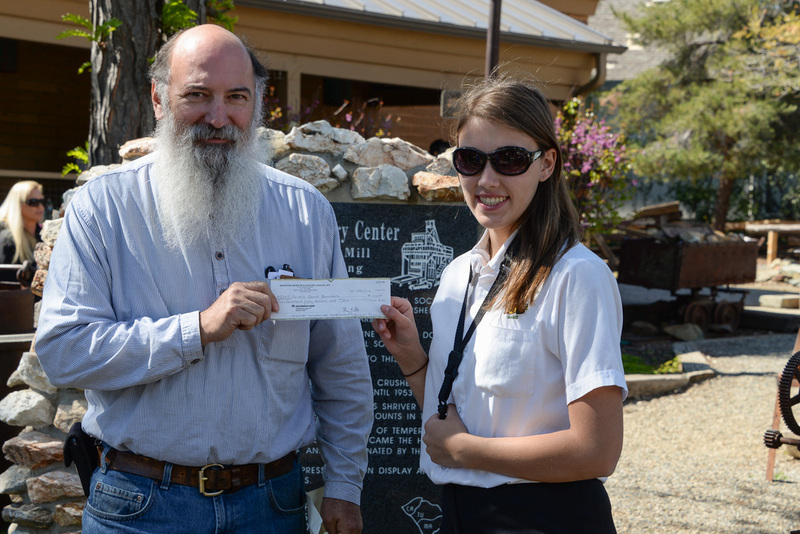 MCHS Grizzly Band member receives generous $250 donation from RON LOYA of the MARIPOSA HISTORY CENTER. Support like this from our community is PRICELESS! 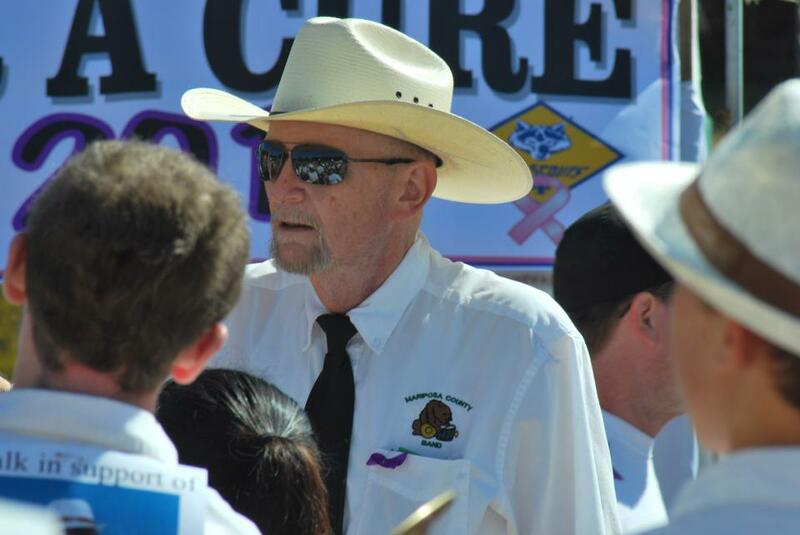 Dr. Smith was a veteran and a wounded warrior who inspired students everyday with his impeccable spirit of service. 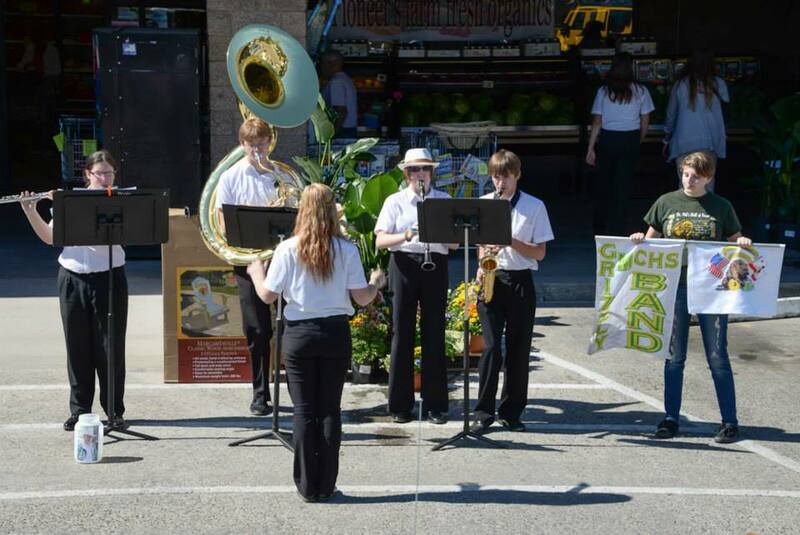 Thus, GIVING BACK remains an important part of the Grizzly Band ethic of service to the community. 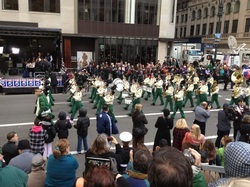 The band stepped off at Madison Square Park and headed down 5th Avenue to 59th Street, where they dazzled the crowd to their unofficial theme song, "Will You Be My Girl." 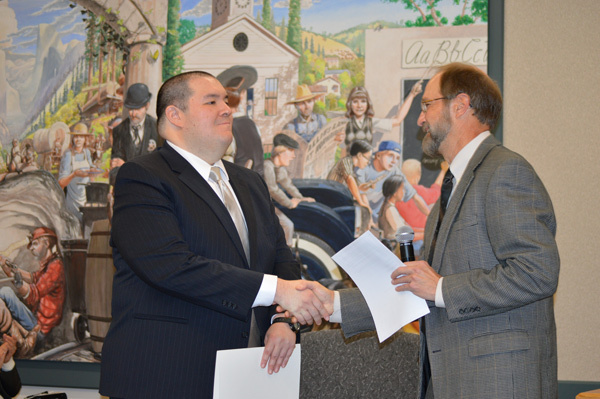 "Dr. Phillip M. Smith ARTS WEEK"
Supervisor Kevin Cann (right) presents proclamation to Ian Smith (left), son of the late Dr. Phillip M. Smith. 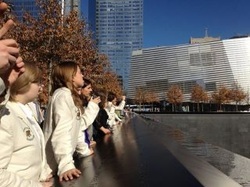 Click on photo for more. Famed percussionist and pop icon Sheila E. spoke of the power of music and its importance in the lives of today's youth. Representing her foundation (Elevate Hope), she graciously provided an additional contribution to the MCHS music program. and funding special services and programs that assist the needs of these children using these fundamental methods. 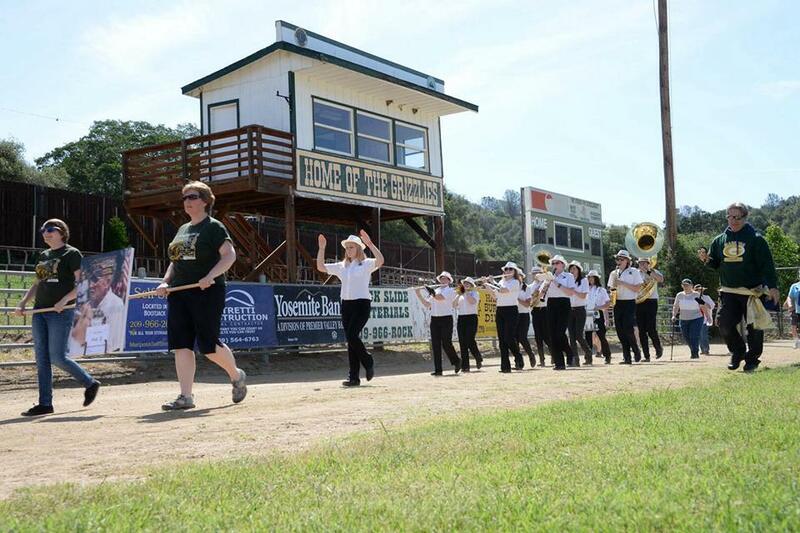 The MCHS Band Boosters would like to thank Carol Fong of Sierra Scribe Web Design for her invaluable assistance in helping us launch our website!